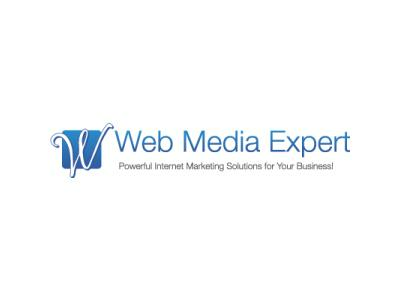 Michelle, CEO of Web Media Expert LLC a full service social media agency. She holds an Internet Marketing Degree and 10+ years of successful online business development, sales and marketing experience. 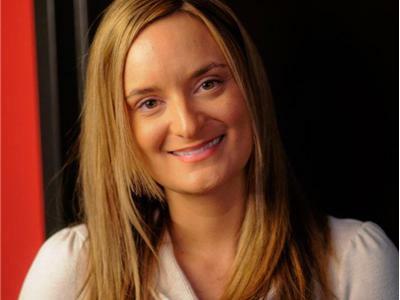 Michelle has a proven track record of internet marketing success and is a highly sought after speaker demonstrating her knowledge and passion for social media marketing. She is a current contributing editor to The Social Media Monthly Magazine and writing a book to share her best kept secrets to success. She is available for interviews via email, telephone, Skype video, news segments on location and more. Web Media University: provides on-going Social Media Training and Certification. Learn the best kept secrets from the top experts in Facebook, Twitter, LinkedIn, Video, Networking and more! Like Social Media: offers free tools to help businesses connect and grow with the “Like Exchange”, "Follow Exchange" and “Directory”. Monitor your growth with the “Social Bug” ranking tool that lets you track your Facebook engagement and ranking scores. Send Social Media: #1 Social Media Management Dashboard. Join the thousands of businesses using this service for Social Media Management, Email and SMS marketing. Engage with customers, measure results and monitor your brand across 30+ social media channels all at once. Social Media Matcher: makes it easy for you to get your business started on the right track with the social media business tools directory. Discover the best apps for Facebook, Twitter, LinkedIn, YouTube, Google, WordPress, Mobile and the Web!